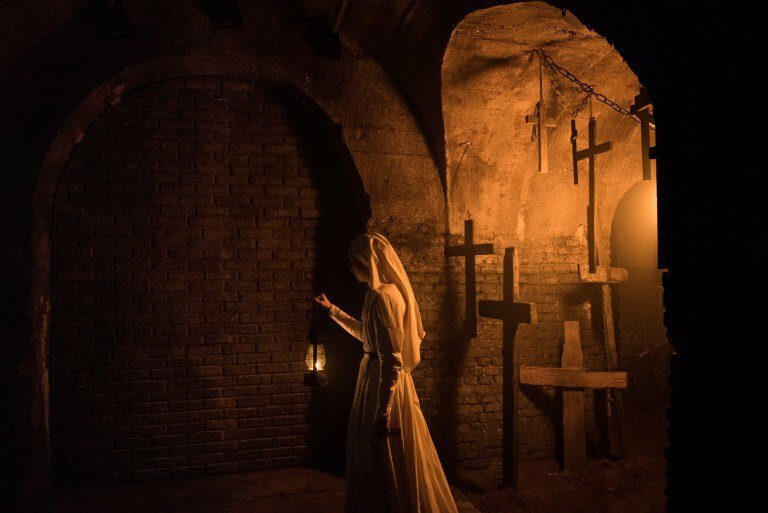 New horror movies have been opening in cinemas for over a century and are in no sign of dying out, so the idea of a sustainable cinematic universe based entirely around the genre doesn’t sound too farfetched, either. 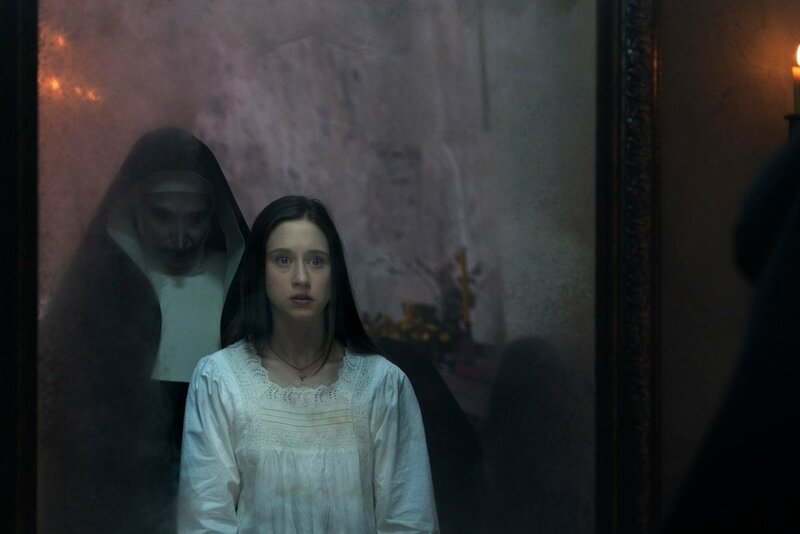 Still, to maintain a consistent and coherent world like The Conjuring Universe will surely come with its difficulties, as the fictional reality grows more complicated and well-trodden with each new installment. 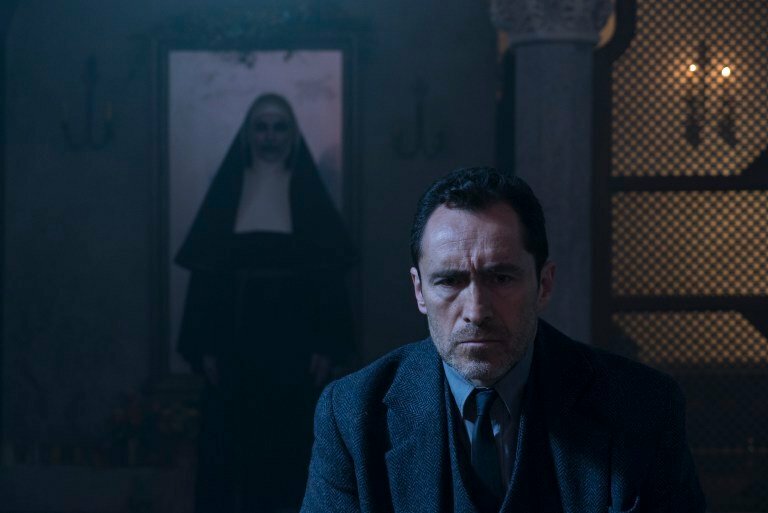 James Wan’s universe faces the challenge of keeping things fresh and interesting while still maintaining a unified identity between films, but according to producer Peter Safran, they’re not worried about the franchise running out of steam just yet. 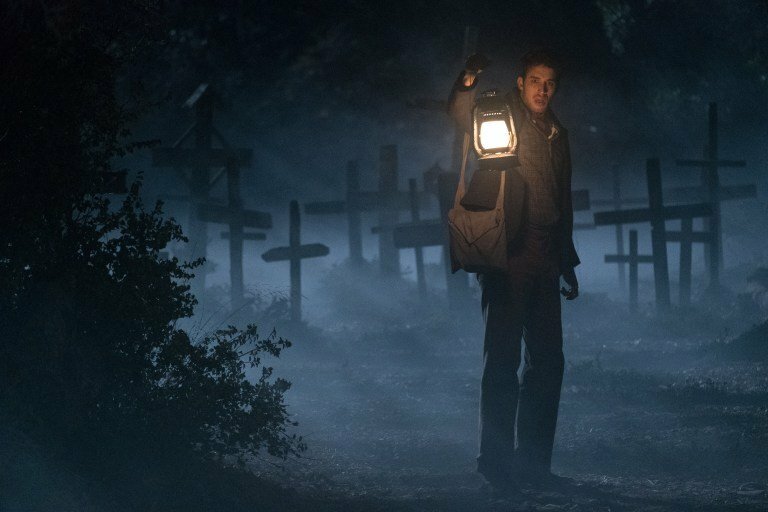 Consistency can often lead to monotony, but it’s clear that the team behind the horror saga aim to do more than rehash the same old tales. 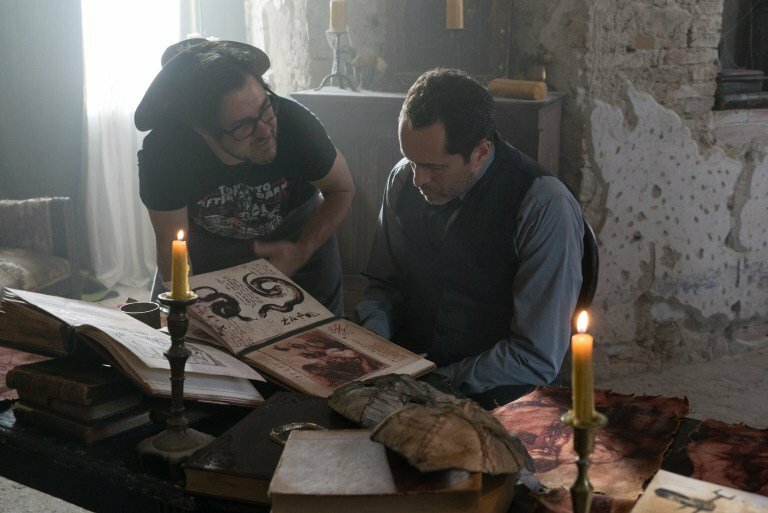 The Conjuring 3, for example, which shoots next year, will apparently move away from the haunted house format of the first two movies, though it’s unclear yet what the Warrens’ next outing will offer in its stead. 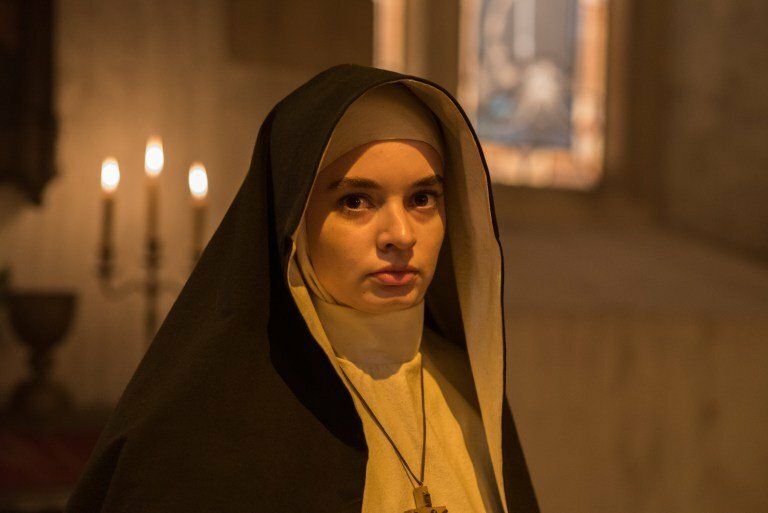 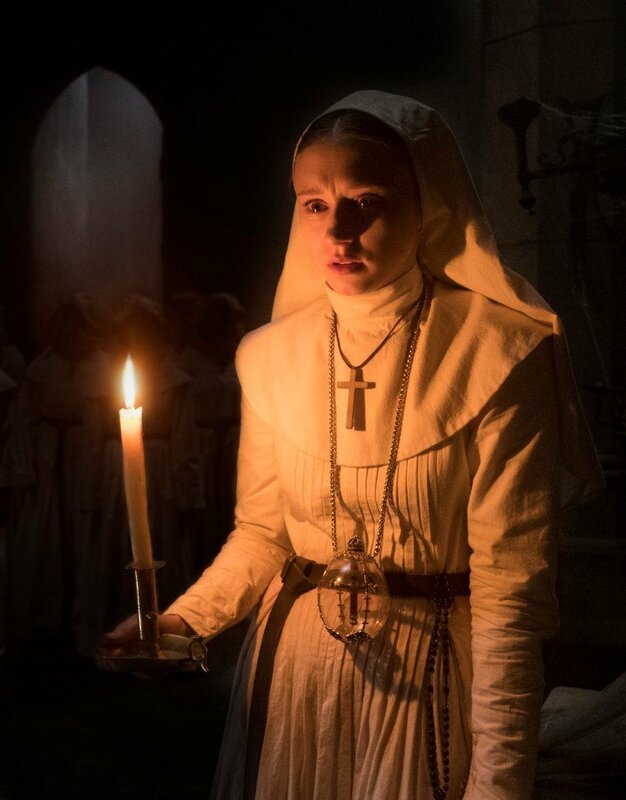 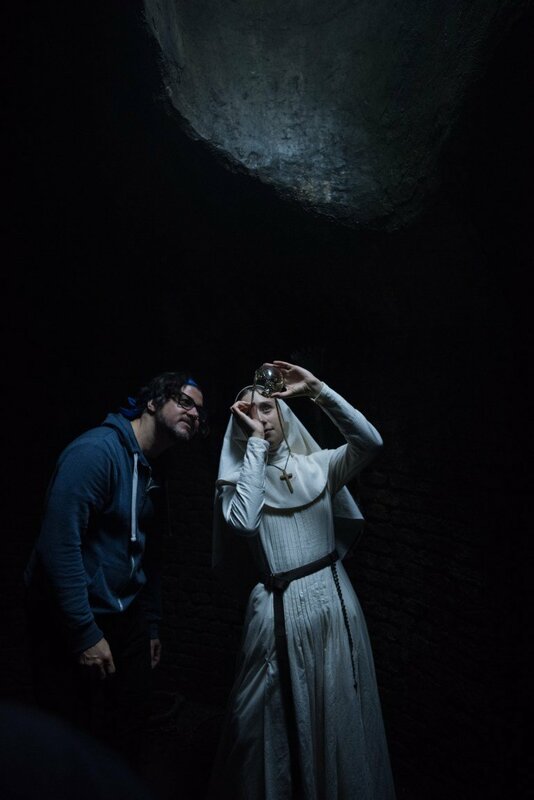 Meanwhile, the universe’s latest release, The Nun, marked a change in setting to a Romanian abbey in 1952, and is currently cleaning up at the box office. 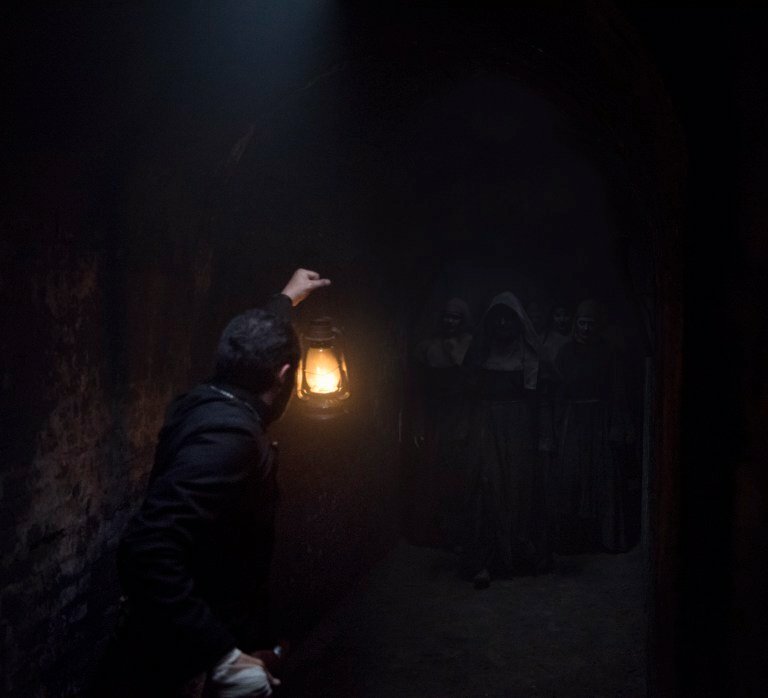 All the same, it remains to be seen how long the franchise can last purely on tales of torment by ghosts and demons. 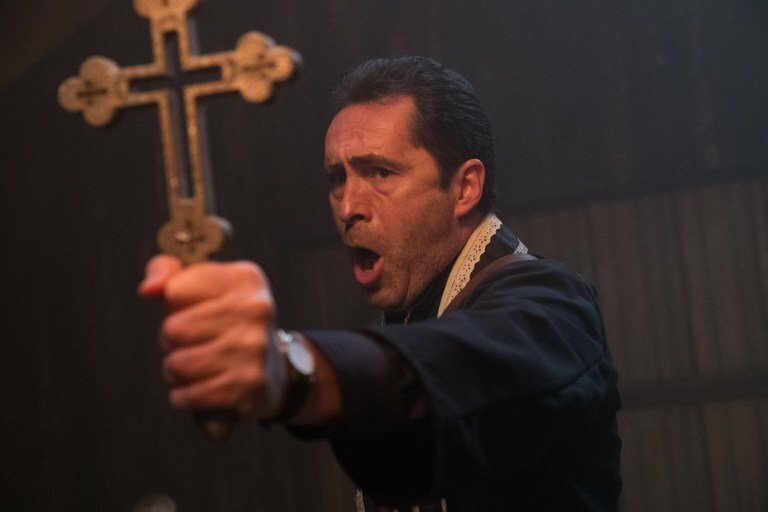 After all, the general critical clout of The Conjuring Universe has been in decline since 2016’s The Conjuring 2, but then again, perhaps reviews are beside the point when you can still draw in as many filmgoers as The Nun has. 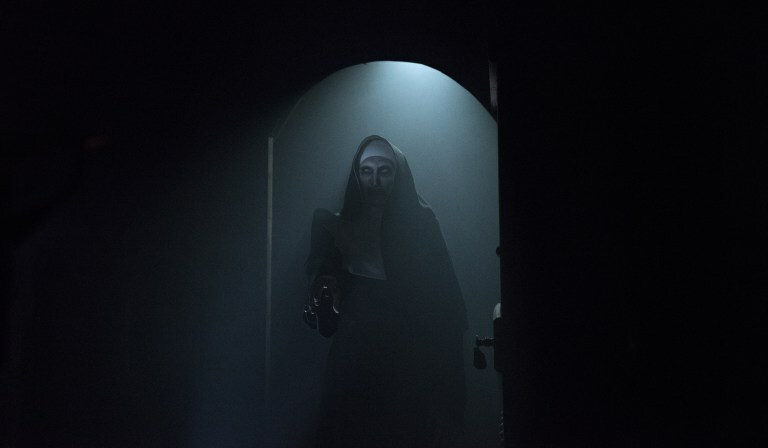 Not to mention that no doubt plenty of horror fans will be keen to see how Annabelle 3 continues the saga when the pic hits theaters on July 3rd, 2019.